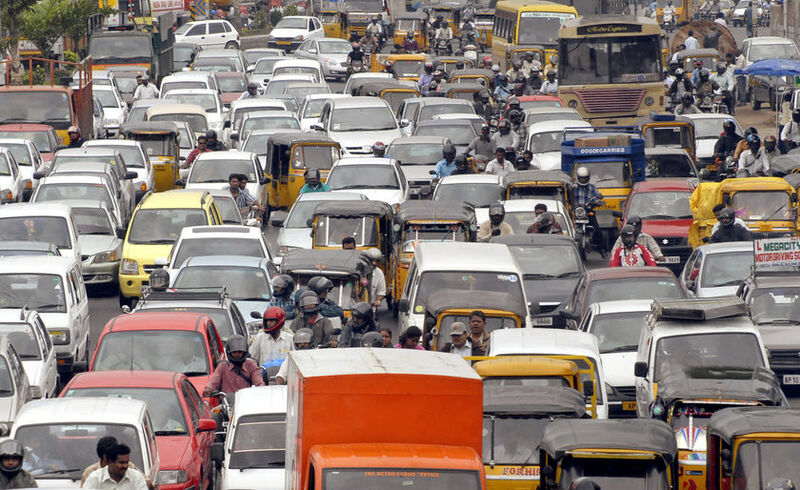 Driving In India: Can You Do It? Driving On Indian Roads: Can you do it? Indian road rules broadly operate within the domain of karma where you do your best and leave the results to your insurance company. Here is a funny, and sadly true account by Coen Jukens on driving in India. Do we drive on the left or right of the road? The answer is “both”. Basically you start on the left of the road, unless it is occupied. In that case, go to the right, unless that is also occupied. Then proceed by occupying the next available gap, as in chess. Most drivers don’t drive, but just aim their vehicles in the intended direction. Don’t you get discouraged or underestimate yourself. Except for a belief in reincarnation, the other drivers are not in any better position.